As become our traditional the Northeast Indiana Chief Information Officer Forum will gather the area Information Technology Leadership. We continue our theme of expanding our pipeline. We ask all attendees to bring a special guest. 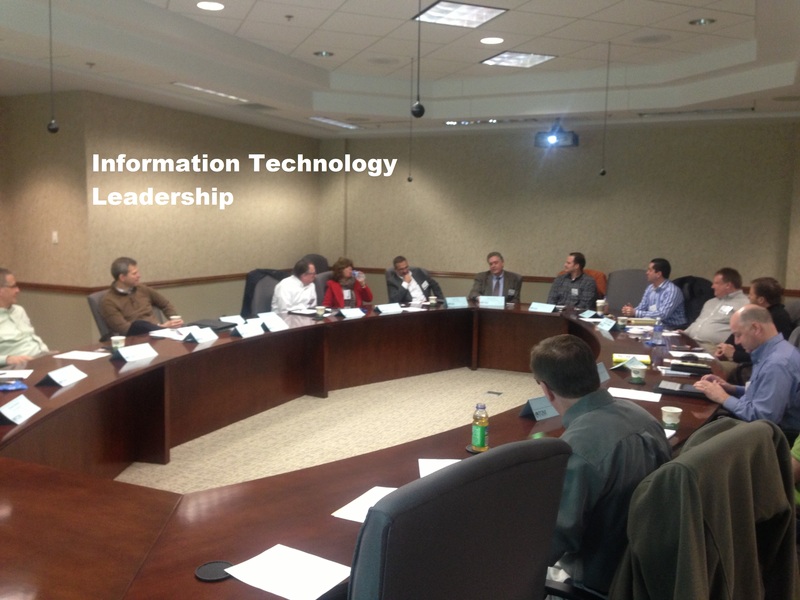 Forum members are asked to identify another IT leader or emerging leader. Any guest of your choice is acceptable but we especially encourage someone that has not been exposed to the forum, someone that adds diversity to our group. C2 IT Advisors will host the 4Q17 meeting at Ivy Tech. Celebrate the holiday season with your peers. Park in the north lot, which faces Coliseum Boulevard. Enter through door 24. Registration: Required - click here to register.